Sony Centres are the local, official retailers of Sony products, located throughout the United Kingdom. 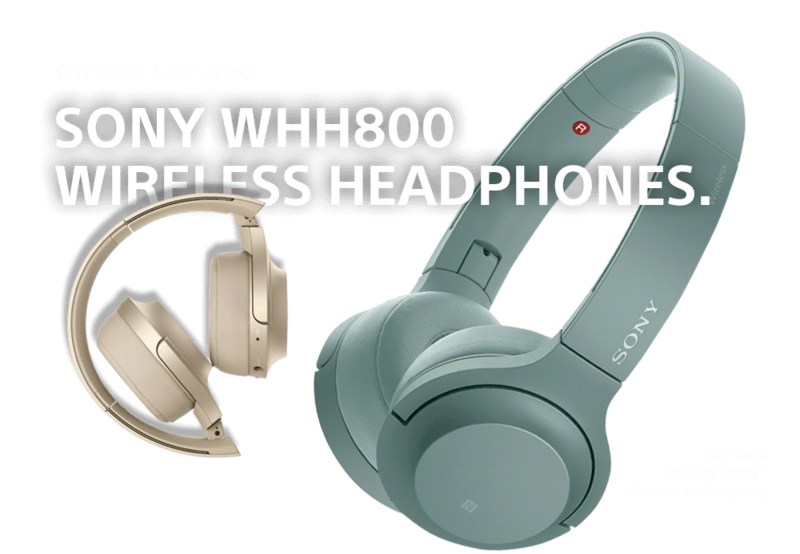 With the launch of a brand new product, as well as the Christmas season looming, Sony wanted to ensure that the Sony Centres performed, both in store and through their website. With a focus on both sales and brand awareness for the Sony Centre stores and websites, Digital Marketing was at the top of the agenda. That’s where we came in. Due to the short time frame available, it was decided that using PPC and Facebook Ads would be the most suitable solution. This would allow us to push the products and brands in front of potential customers immediately, as opposed to SEO which would take much longer to have an effect. A total of 7 products for marketing were provided by Sony, ranging from 4K Ultra HD televisions to their latest Google Home Assistant Speaker. This meant that we would need at 7 Search Network and Google Shopping adverts, and 16 for Display Network, Remarketing and a further 8 for Facebook – 7 for the products and 1 for overall brand. We initially carried out extensive keyword and competitor research to better understand the lay of the land. Which meant that we were able to accurately predict the level of competition that the adverts would face. The next step was to determine the audience demographics for Facebook, utilising the vast array of targeting methods available. By targeting Facebook users who had recently bought related products, showed an active interest in the products, or had hobbies closely related to the products, we could ensure that the adverts were shown to the right audience. Moving on from the initial research stage, we worked alongside Sony’s website development team to ensure that the Remarketing list was live before Black Friday, allowing us to build a targeted list of over 30,000 potential customers before the campaign was launched. The fourth step of the Sony Centre campaign build was the creation of graphics for Facebook, Display Network and Remarketing campaigns. This meant that, in total, 302 individual graphics needed to be designed and created, each at a different size and resolution. The final stage of the build came down to the creation of a manual Product Feed for Google Shopping, that included the discounted prices of the products as well as the free delivery. Each stage of preparation during the build of the campaigns meant that the adverts were able to hit the ground running. The initial campaign was set to run for one month, covering December. As such, timing was of the essence due to the cut off for delivery through the Christmas period. Therefore, the campaign was successfully launched on the 1st December. Within the first week, a 236% return on investment was achieved overall, with the Google Shopping campaign achieving a 6,100% ROI. This performance continued as the month went on, with Google Shopping and Search Network driving amazing revenue growth and ROI whilst Display Network, Remarketing and the Facebook Ads drove brand awareness and assisted conversions. In order to get a higher level of understanding of user behaviour, throughout the campaign, we delved deep into the data provided by Google Analytics, Merchant Centre and AdWords. From this data, we were able to compare user behaviour with attribution models and multi-channel conversion data to determine which adverts performed the best, and to modify those not optimally performing. Through constant and carefully management of each campaign, we were also able to achieve these results whilst only spending just over half of the overall budget made available by Sony. This meant that Sony Centres were able to drive significant additional revenue to Sony itself, with a much smaller advertising cost that had originally been planned for.